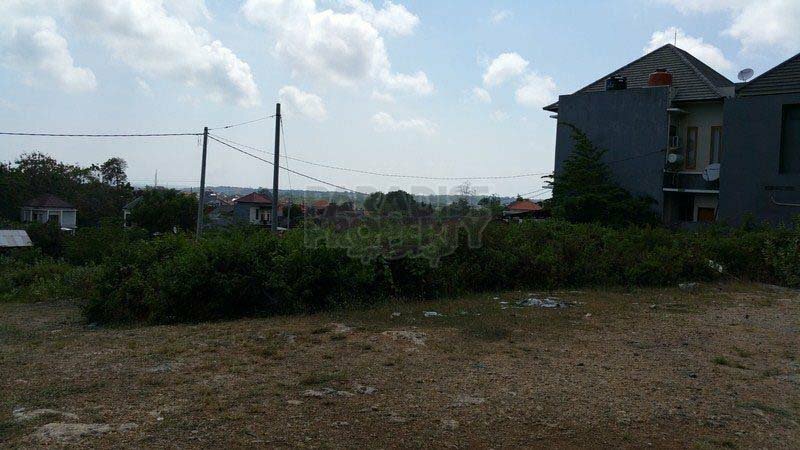 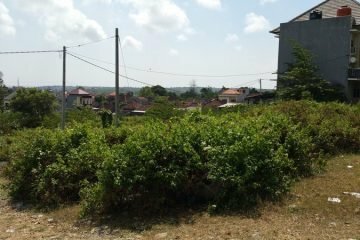 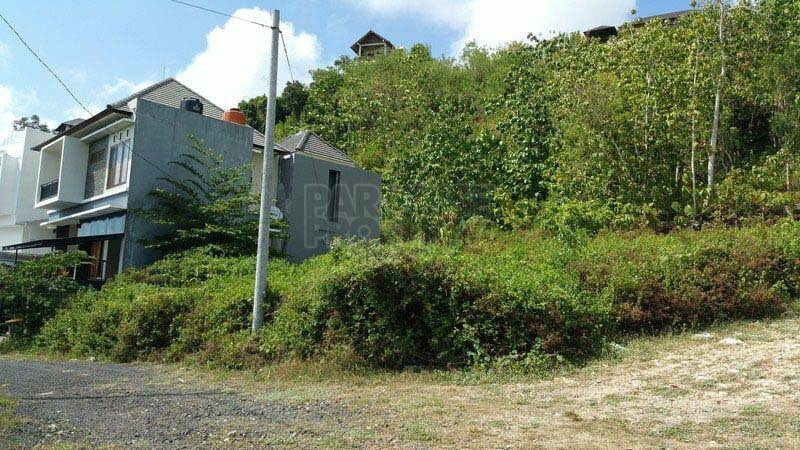 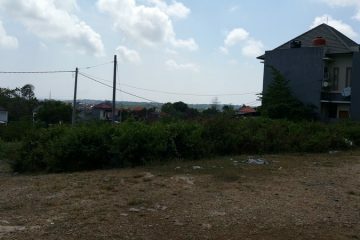 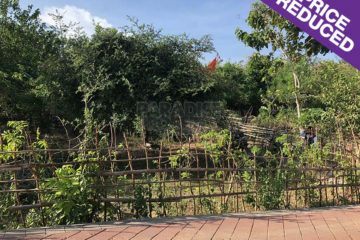 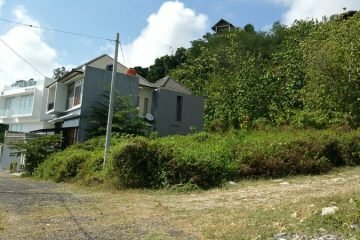 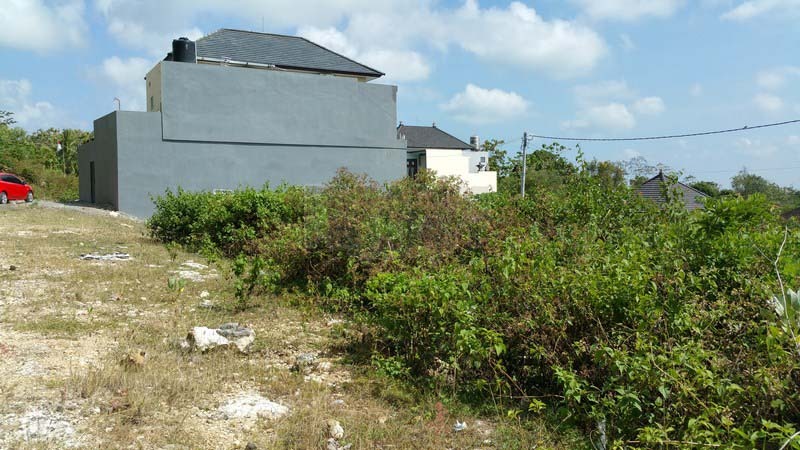 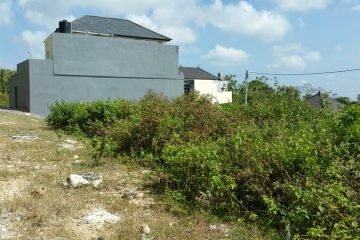 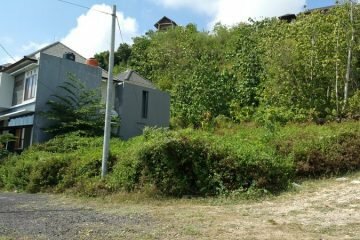 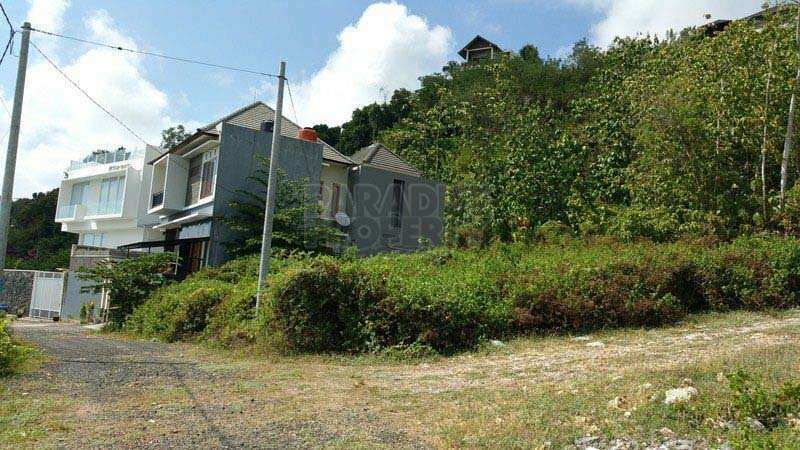 This small parcel of land with a size of 145m2 (1.45 are), is suitable for a private modern house or villa. 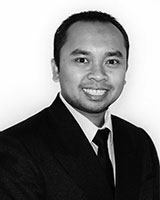 Surrounded by a housing complex, this land is located in a very strategic area of Kori Nuansa in Jimbaran. 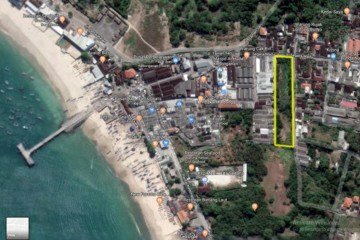 All utilities including Government water (PDAM) and electricity are already available on site. 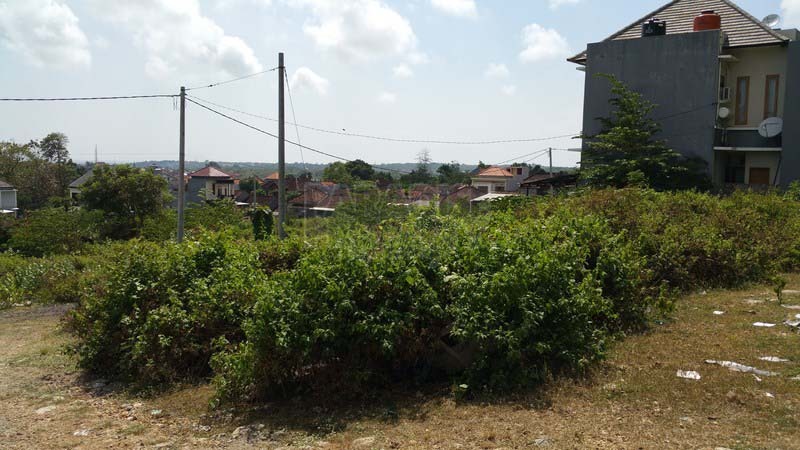 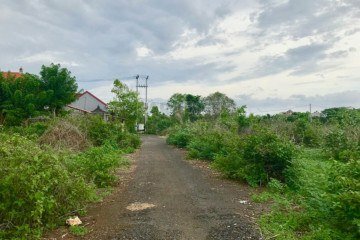 This land has a descending contour and is already zoned for residential development..